We asked Mayoral Candidates and City Council Candidates four questions on a Winnipeg Without Poverty. Read their answers! 1. Will you be a champion for a Winnipeg Without Poverty and commit to leading the development of a comprehensive poverty reduction plan for Winnipeg with progress indicators that have targets and timelines? 2. What specific actions will you take to reduce poverty in Winnipeg via the City of Winnipeg? 3. How will you work with community groups and people with lived experience of poverty? 4. Anything further to add? 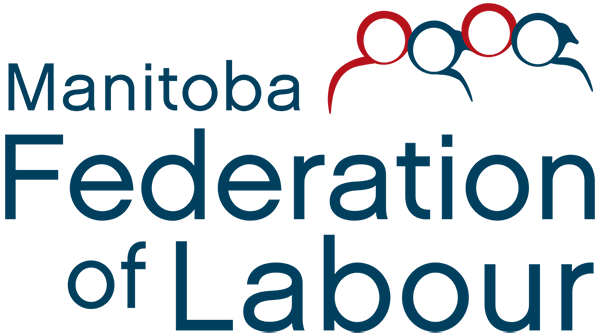 WINNIPEG, MB – As the Province prepares to release its comprehensive poverty reduction strategy, new polling shows solid public support for increased provincial government funding to lift all Manitobans above the poverty line. Nearly three-in five Manitobans support spending $670 million more to accomplish this goal. Probe Research conducted the polling on behalf of Make Poverty History Manitoba, surveying 1000 adults between March 12 and 29, 2018. Respondents were asked if they support or oppose the provincial government providing increased income assistance to raise all Manitobans above the poverty line. 59 percent either strongly or moderately supported the idea, compared with 36 percent who strongly or moderately opposed the plan. Earlier this year, Make Poverty History Manitoba, in partnership with Basic Income Manitoba, initiated a campaign calling for a new Livable Basic Needs Benefit that would lift all Manitobans to the poverty line. This policy recommendation was submitted for inclusion in the province’s new poverty reduction plan, slated for release this year. The benefit should be part of a comprehensive poverty reduction strategy including affordable housing, mental health care, childcare, and $15.53 minimum wage. It would cost $670 million to the raise the incomes of all Manitobans to the poverty line. Within the polling, there was less consensus on how poverty reduction should be funded. 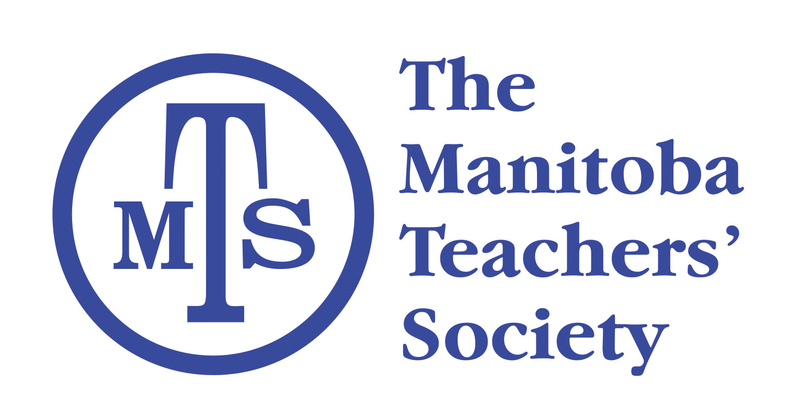 Manitobans in favour of the provincial government taking action to reduce poverty were supportive of re-allocating spending from other areas; a select number favoured a tax increase or deficit spending. When asked how much in increased taxes they would personally be willing to pay, 40% of Manitobans would willingly pay an extra $50 or more in taxes, and 22% would spend $200 or more. As well, 32% of Manitobans, mostly comprised of those living in low-income households, stated they could not afford any new taxes. The tax revenue collected to pay to address poverty should be progressive: based on people’s incomes. The poll did not examine support for other means to pay for addressing poverty, such as closing tax loopholes or corporate tax. Media Release – New report calls on Mayor to take the lead in efforts to reduce poverty. 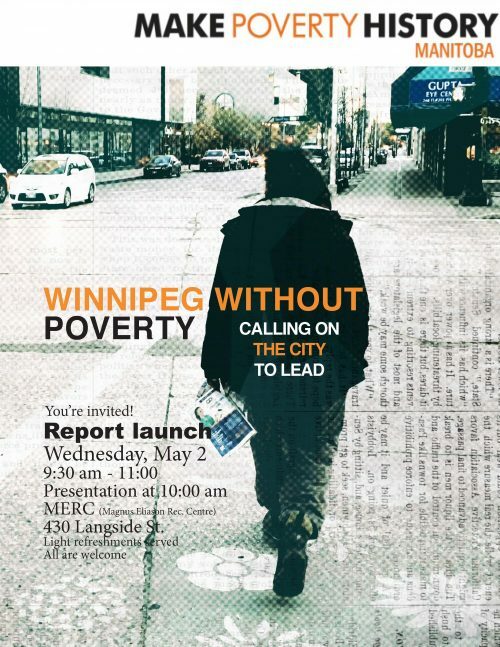 FOR IMMEDIATE RELEASE [May 2, 2018]: Make Poverty History Manitoba will launch its city poverty reduction plan Winnipeg Without Poverty: Calling on the City to Lead at a community event May 2nd 2018 at MERC 430 Langside St at 10am. 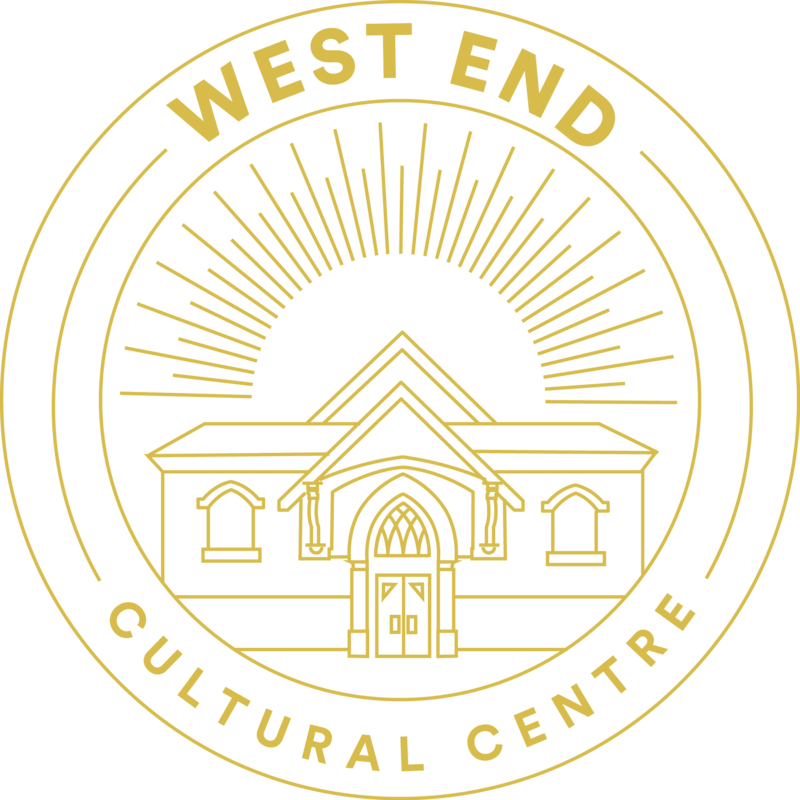 To date, the City’s poverty reduction initiatives have been implemented on an ad hoc basis, rather than through a strategic plan that guides priorities and planning. The report reviews poverty reduction efforts in other Canadian cities and concludes that Winnipeg is lagging far behind places like Calgary and Edmonton, which both have comprehensive plans. The report also concludes that the most successful municipal plans are those that are championed by the Mayor. Hence, today’s call to action. 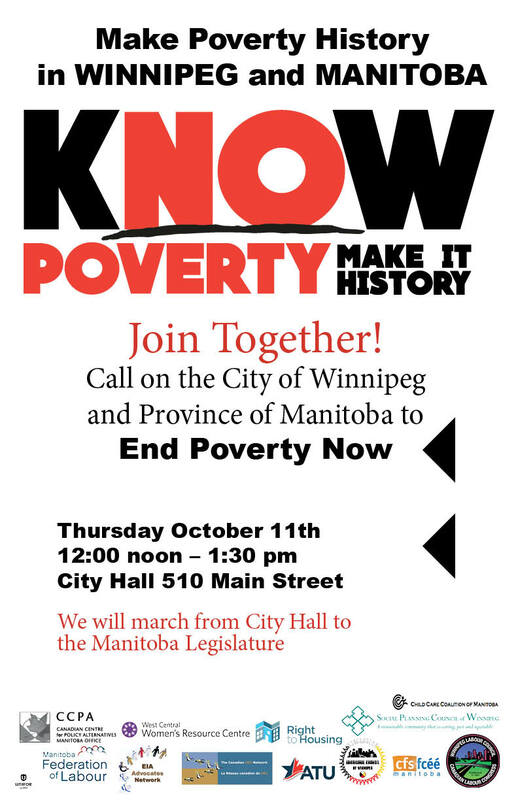 As we head toward the next municipal election in October 2018, Make Poverty History Manitoba will lead Winnipeggers in a campaign calling on our next Mayor to be a champion for poverty reduction and commit to developing a comprehensive plan. Combating poverty in Winnipeg will require the coordinated efforts of all levels of government. While the report’s recommendations focus on actions to be taken by the City, it is not intended to absolve other levels of governments from responsibility. The report calls on the City to be held primarily accountable for the success of its own plan, while advocating to other levels of government to do their part. This community-based poverty reduction plan for Winnipeg consists of 50 policy recommendations that the City of Winnipeg can implement. The plan has been endorsed by more than 90 organizations from across the city. Finance Minister, Cameron Friesen, has called his 2018 budget “Keeping Our Promises: Real Progress for Manitobans”, but one promise that this government has not kept is the commitment to make ending poverty a top priority. According to a budget paper on poverty and social exclusion, there are 146,000 Manitobans living in poverty. However, few of the priorities identified in the budget will help the people most in need. Despite once again committing to completing a poverty reduction plan, there are no new investments in Budget 2018 towards implementing it. Once again, there is no increase in the basic needs amounts that the lowest income Manitobans receive. Households on EIA will still only receive a basic needs budget that provides approximately 4 dollars a day for food. As Make Poverty History Manitoba has shown, current EIA rates leave recipients with income that falls as much as 47 percent below the poverty line for single individuals. Rent assist will continue to be indexed in 2018, so at least households depending on rent assist will not fall further behind this year. However, the reversal of the changes made to Rent Assist in 2018 that cut eligibility from 25 percent of income to 28 percent continues to make life challenging for the most vulnerable Manitobans. The budget promises new investment in housing to improve quality and supply of affordable housing. Manitoba Housing Renewal Corporation will receive an extra 9 million in budgetary expenditure. However, as Right to Housing has documented, this will be offset by a cut of $20 to capital borrowing and no increase in new supply. Despite a fanfare announcement of a commitment towards restorative justice, there is a reduction in spending in crime reduction and spending on community safety remains flat. Only new spending is two small restorative justice project with the Salvation Army and Justice Canada Victims Fund totalling $250,000. 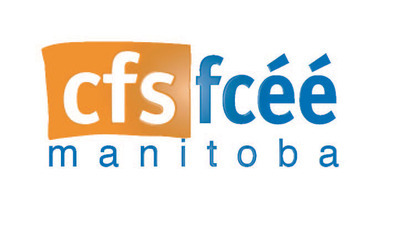 Meanwhile, the Addictions Foundation of Manitoba faces a $2.7 million cut to program delivery. Ambulance fees: The Province will reduce Ambulance fees from $425 to $340. Childcare: The Province is offering tax incentives that could create as many as 700 new child care spaces in Manitoba. Budgeting for low take up of benefits and hoping for the best? Budget for Manitoba Child Benefit will shrink in 2018 from $4.2 million to $2.4 million. This is a result of fewer low income Manitobans applying for the benefit. While the Federal government sought to increase enrolment to Canada Child Benefit and the Working Income Tax Benefit in 2018, Manitoba is relying on the poorest families not applying for benefits to help them balance their budget. Similarly, the Province is hoping that dropping EIA enrolment will provide relief to the overall families budget, as expenditure on EIA and Rent Assist is estimated to drop from $523 million to $510 million this year. That may be an over optimistic estimate. Manitoba has increasing unemployment and still lacks an overall poverty reduction strategy. Without key investments in training and education, and greatly scaled up expenditure on childcare, EIA rates could continue to grow in 2018. Last year when EIA spending went up faster than budgeted, it resulted in cuts to the rent assist program that put affordable housing further out of reach for 7,000 low income families. Overly optimistic projections this year could put similar pressure on the department to reduce costs. The one positive indicator is the commitment to reduce red tape in applying for EIA through streamlining the application process. This is something that EIA advocates have been working towards since the EIA Ombudsman report in 2010. We look forward to working with the Province to implement a more streamlined system. Low income households will feel the brunt of rising electricity rates if Manitoba Hydro’s 7.9 percent rate hike is approved by the Public Utilities Board this year. They will also be hit by higher fuel and heating costs as a result of the $25 carbon tax increase. While this carbon tax is essential to help Manitoba meet its climate change reduction targets, the current plan is neither effective nor sustainable. The carbon tax revenue should be directed funding for a transition to a low carbon economy, protections for low income households and help for workers in affected industries to train for and find new employment. Instead, the carbon tax will be directed towards broad tax cuts that do not do enough to offset the impacts for the lowest income households. Meanwhile, the Province has promised new legislation which will “return all revenue collected from the carbon tax” through various tax measures. None of the money collected from the carbon tax will be directed either towards green initiatives like transit, or relief for low income households who will be hit hardest by the tax. Instead, the Province is promoting an increase in the basic personal exemption (BPE) as a poverty reduction measure. The BPE will increase by a little over $1000 in 2018. This raises the threshold at which individuals pay tax to $10,392. This initiative will cost the province $78 million in 2019, but will save low and moderate income families only $9 per month. 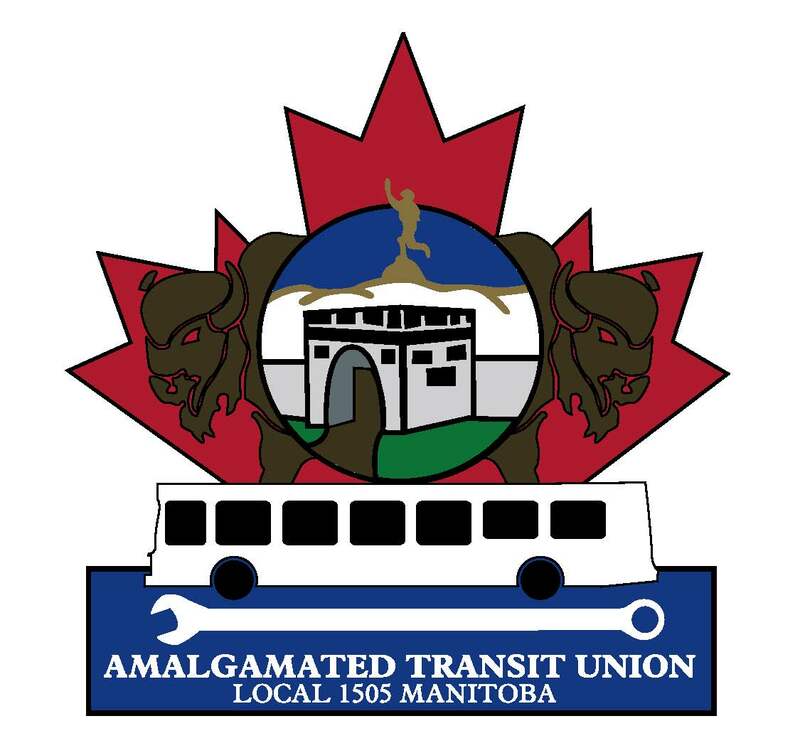 By way of contrast, the cost of a monthly bus pass in Winnipeg increased by $10 this year. The lowest income families depending on social assistance or those with incomes already below the income tax threshold will receive no benefit at all. Higher income households will receive the same benefit, but also receive as much as an additional $255 as a result of income Indexing. This is at best a blunt and expensive instrument for meeting the needs of low income families. To achieve tangible results towards ending poverty, the Province will have to rely on the new poverty reduction strategy expected to be released this year. Consultations on the strategy are currently being completed, but the Province needs to set firm targets and timelines for reducing poverty and providing relief for the 146,000 Manitobans who continue to lack sufficient income to meet their basic needs. It is also clear that investment in these priorities will be needed if this progress is to be achieved. That means that future budgets will need to dedicate greater resources if this key promise is to be met.